Ex-Wise-Heads; albums, gigs, biography, contacts, info and links. 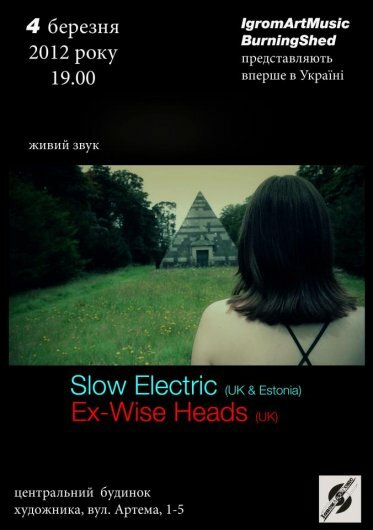 Ex-Wise Heads will be appearing at the Tonefloat Records 2012 event at the Paradox in Tilburg, Holland on November 4th. 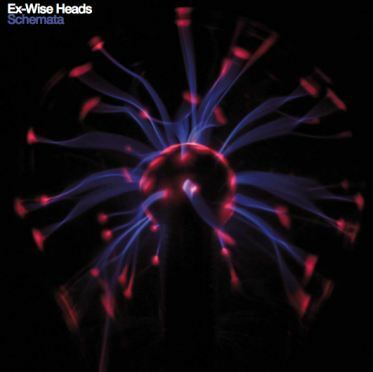 Ex-Wise Heads (Colin Edwin and Geoff Leigh) new release "Schemata" sees the duo explore some darker and more primal elements over the course of their new album. Absorbing, yet accessible, just over an hour of new music showcases the duo's ever developing fascination with ambient soundscapes, minimalism, atmospherics, unusual instrumentation and exotic rhythmic patterns around the principal elements of Colin Edwin's forceful bass playing and Geoff Leigh's fearless and spontaneous flute and saxophone solos. Rick Edwards guests on percussion throughout and Rajan Spolia adds his inimitable raga like acoustic guitar work to the nine minute closing track "Breathing to Forget". Rajan Spolia: Acoustic Guitar on "Breathing to Forget"
Sign up for our mailing list and get news of free exclusive tracks, gigs and other news.